Two further Long Service Certificates were awarded at last night’s meeting. 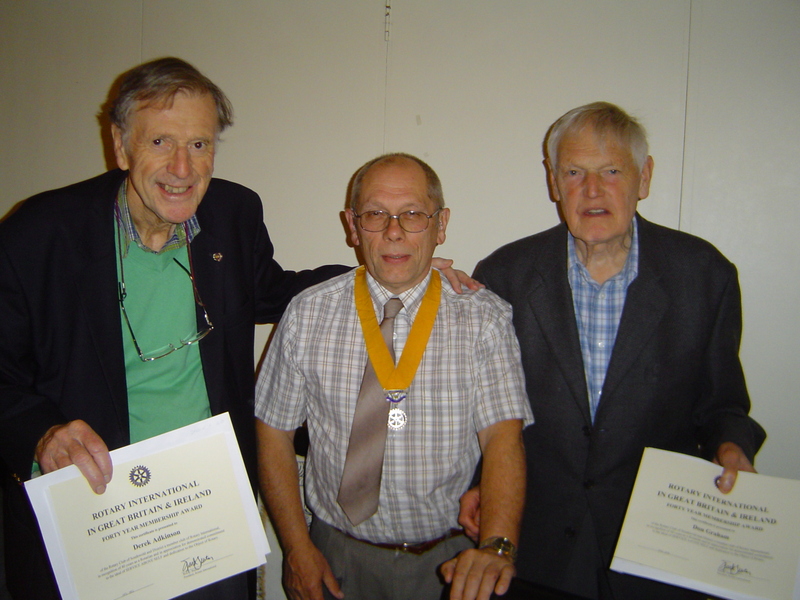 Vice President Keith Rolfe had the pleasure of presenting Derek Adkinson and Don Graham with their 40 year certificates. Many congratulations to them both. Top left – John Cole, 25 years service. Top right – Peter Trendall, 35 years service. Bottom left – Peter Small, 25 years service. 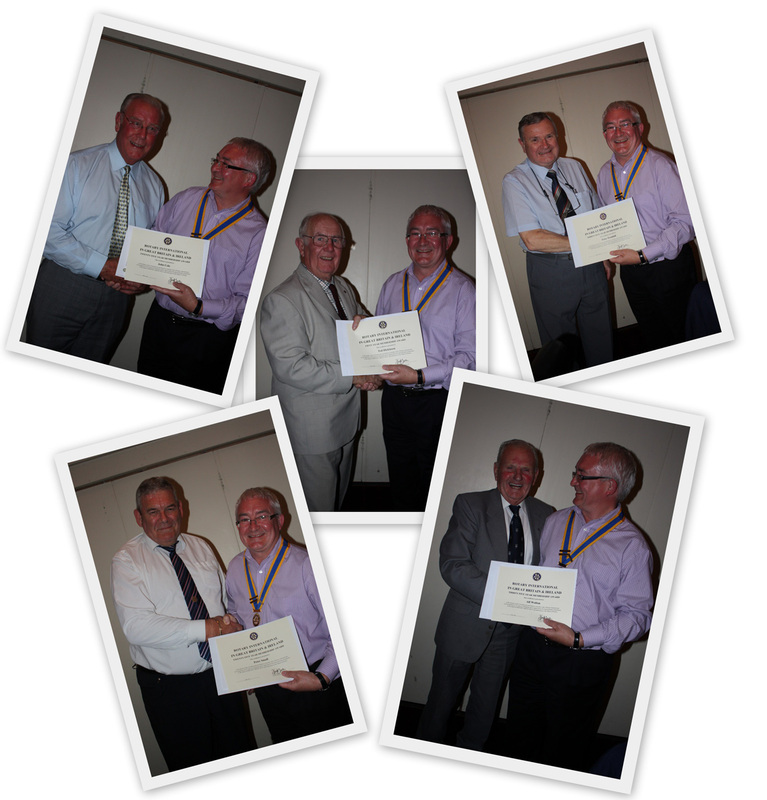 Bottom right – Alf Wolton, 35 years service. Centre – Ted Dickinson, 50 years service. Many congratulations to them all.